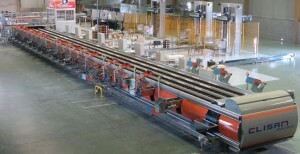 Possibility of automatic control of the exits. 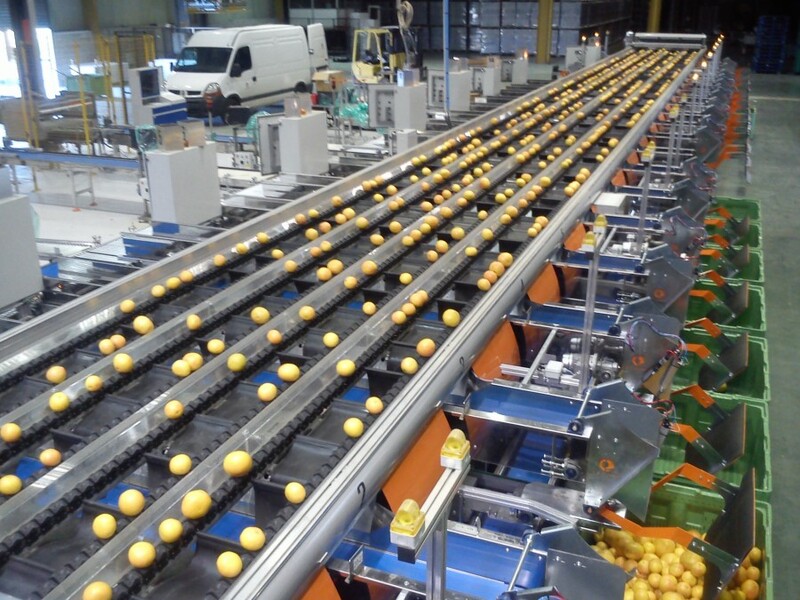 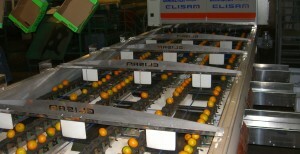 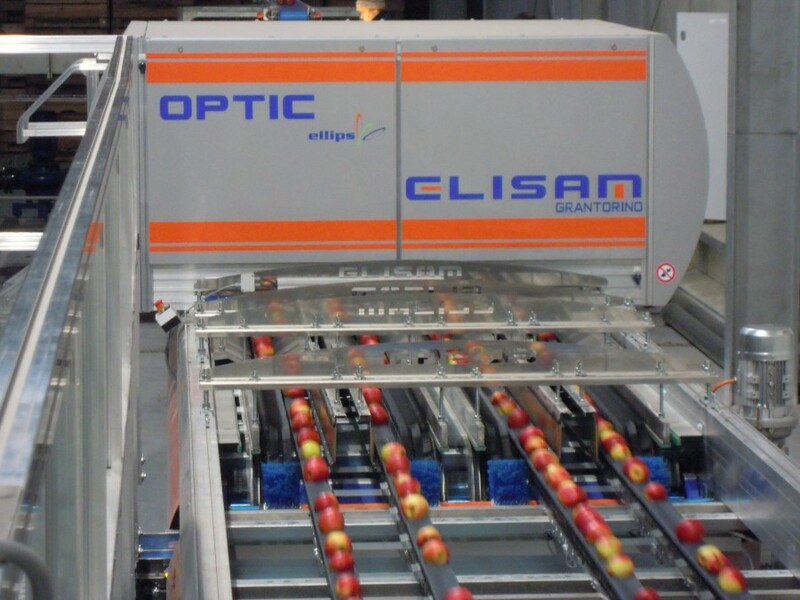 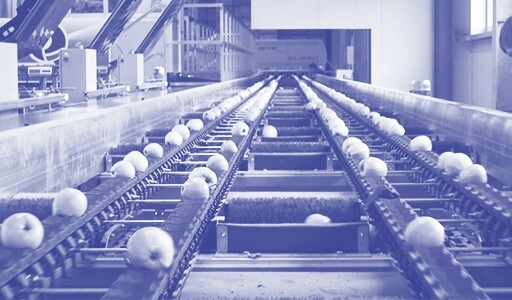 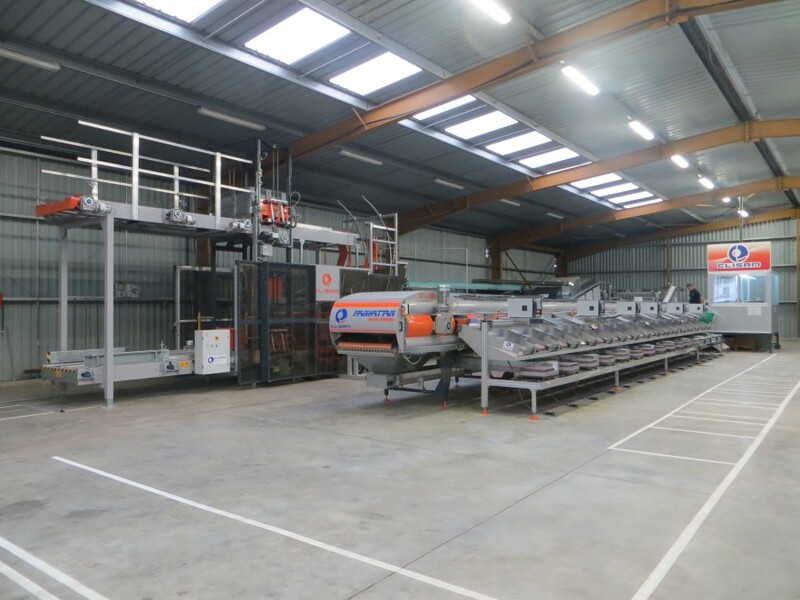 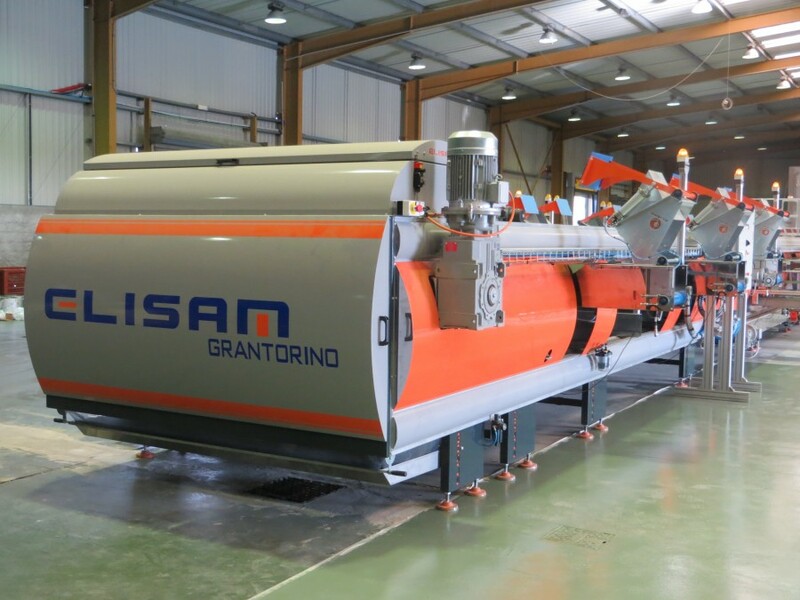 The synergy between the ELISAM machinery and the ELLIPS electronic has created the optimum solution for all onions producers, but also for delicate fruits like apples. 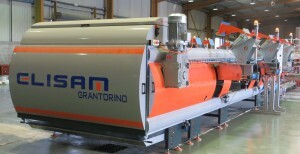 The need for such a machine are simple to describe: delicate / strong / reliable. 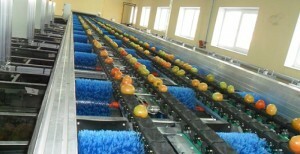 Equally difficult to achieve together. 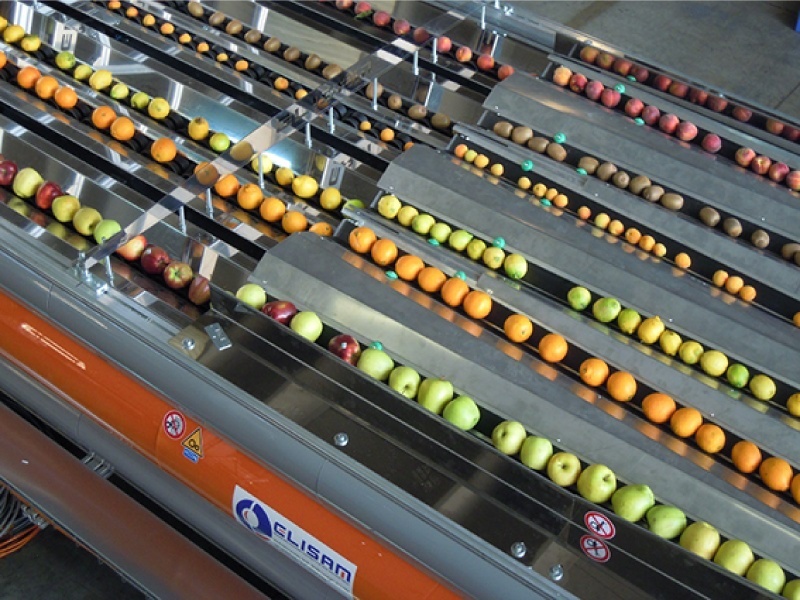 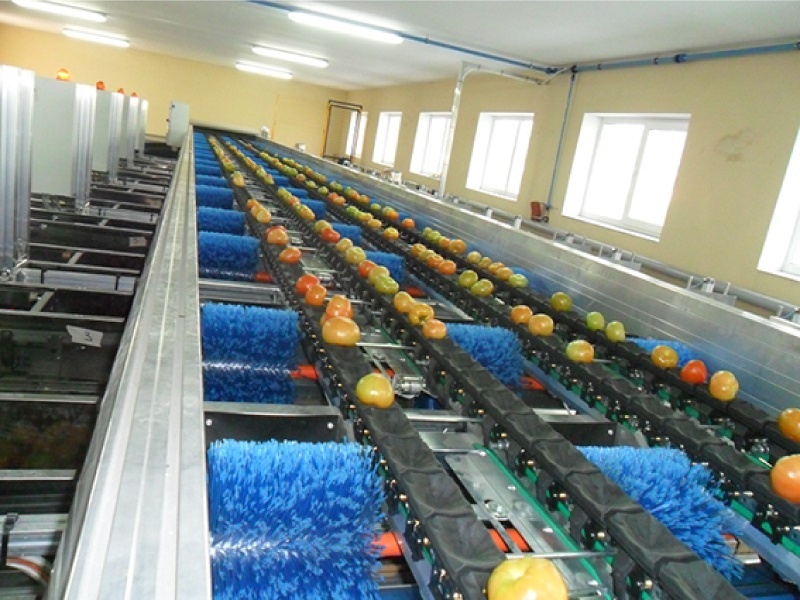 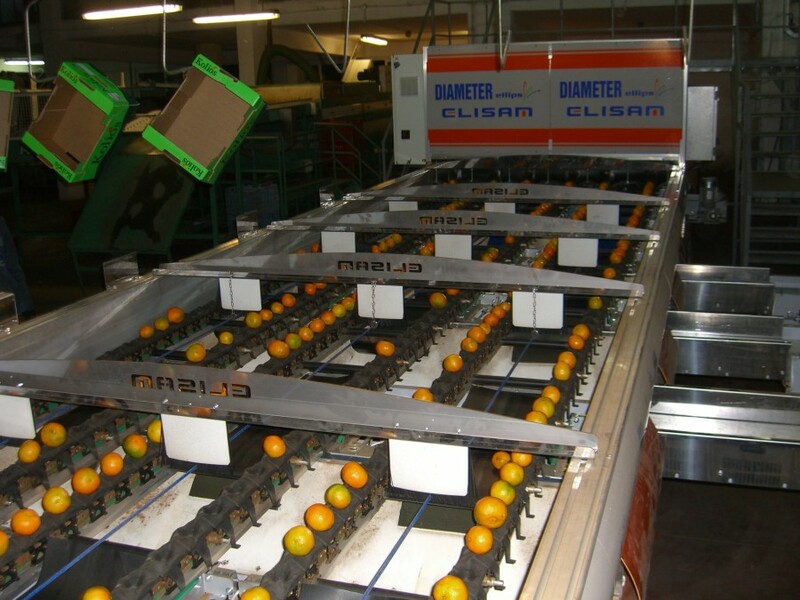 From tests performed in the Company, our new patented mechanical system introduce a brand new generation of machines that greatly exceed the standard classics in the sizing, weighing and processing of fruit and vegetables. 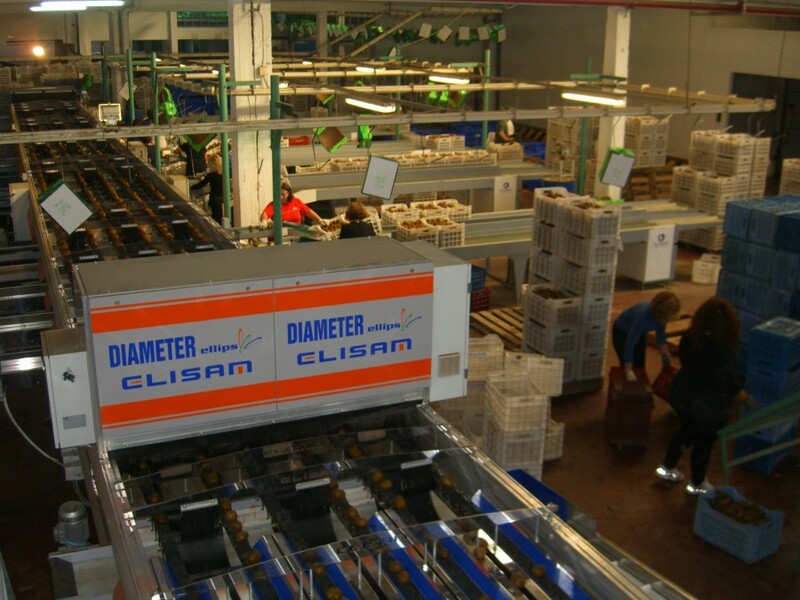 With these features Elisam aims to provide its customers the tools to be competitive in the global market using the only possible logic: high quality at the right price. 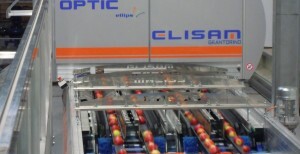 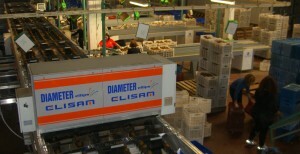 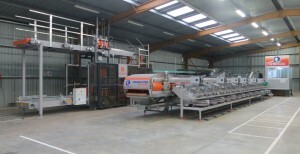 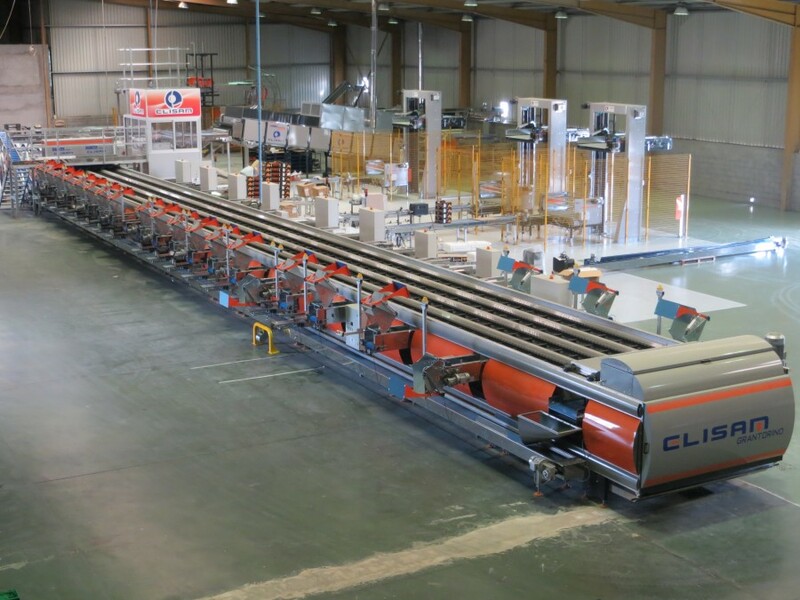 Thanks to the High Electronic standard of Ellips, we can grade products for weight, size, color, External Quality and Internal Quality in one unique machine. 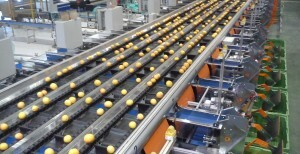 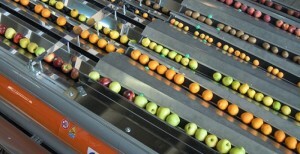 Not only a fruit sizer and weigher machine, but much more.